Welcome to the VMAX range of heavy duty slant bed and flat bed lathes from Victor CNC. 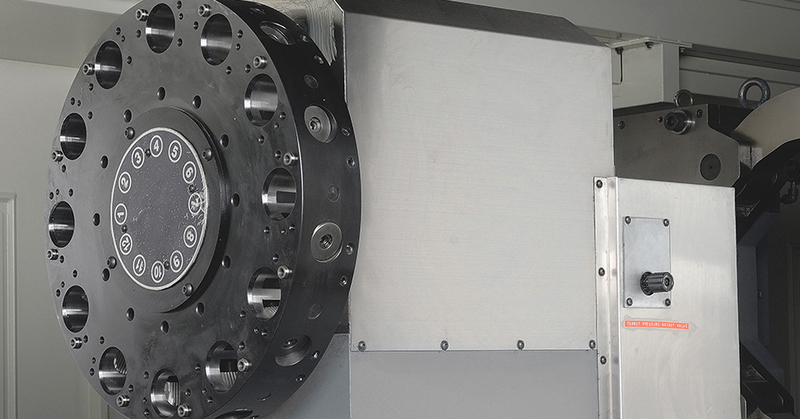 Over the years, Victor CNC machines have become synonymous with quality, reliability and overall performance. The VMAX range continues this philosophy. Designed for oil country machining and larger shaft turning, the new range means that Victor CNC now offers the full breadth of turning solutions, from small turned complex components to large shaft work for the oil, gas and subsea markets. 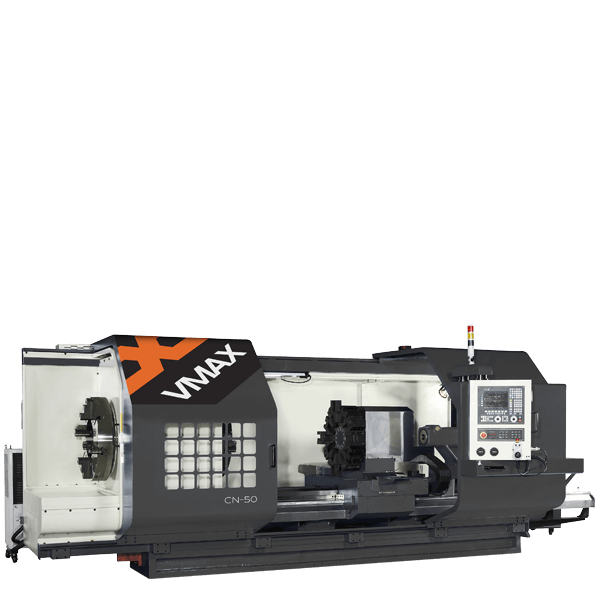 VMAX machines are extremely heavy duty and can be specified precisely to the most demanding customer requirement. 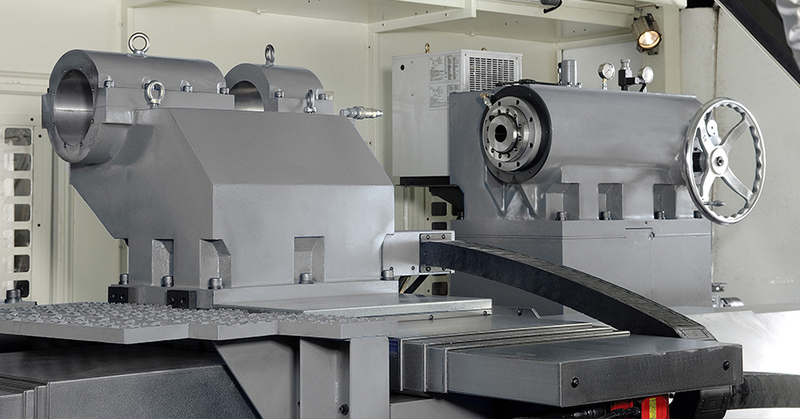 The lathes come as either flat-bed (CNC or manual) or slant-bed, from 800mm to 1800mm swing-over bed capacities. Bed lengths can be specified up to 12 metres. 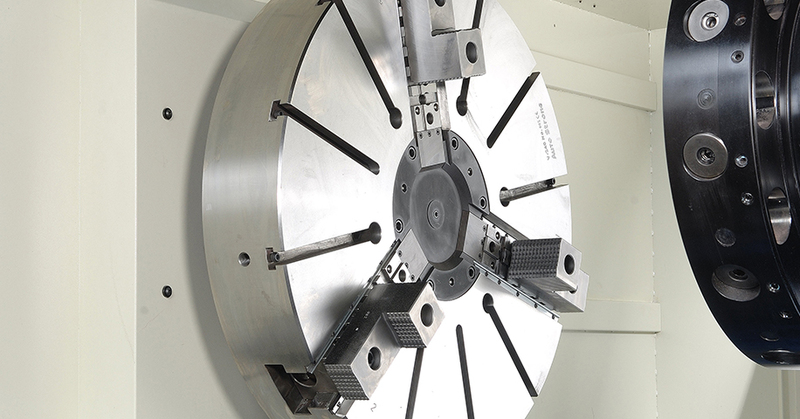 Through-spindle bore capacity varies from 6 to 24-inch, ideal for very large shaft work. All machines are equipped with geared heads, delivering up to 65hp for heavy-duty cutting. The weight of a machine is often perceived as a measure of its stability. At up to 31,000kg you can be confident in a VMAX’s ability to deliver reliable, accurate performance. 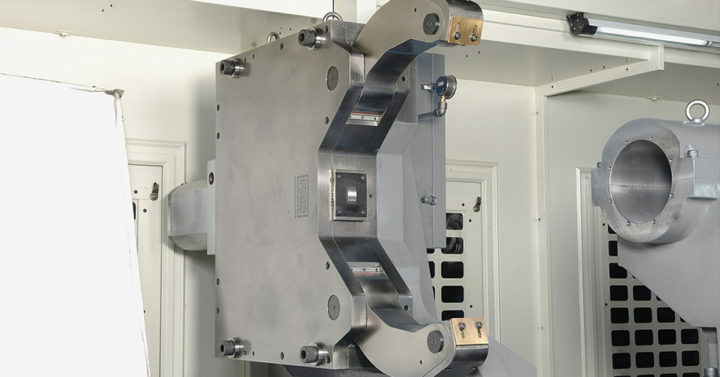 Machines are built either on 2 or 3 shear, hardened and precision ground bed-ways, providing maximum, well-structured and balanced build quality that ensures minimal vibration and precision results. Machines are also available with a wide range of options, including programmable tailstocks, C axis for milling functions, high pressure coolant (a feature popular when machining and drilling large diameter bores); tool-setters, sub-spindles for more production requirements and fixed or travelling steadies for supporting larger and longer components during manufacture. If you’re looking for a machine at the bigger end of the turning range, with excellent reliability, performance and support, take it to the max — with VMAX.